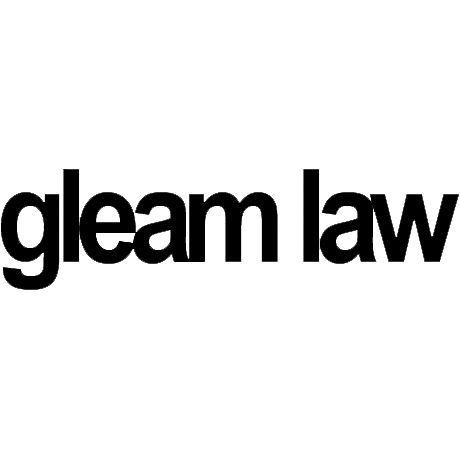 The team of Gleam Law Marijuana Lawyers Washington and Oregon is highly qualified to help you through the process of getting your cannabis business licensed. 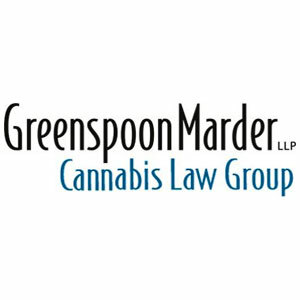 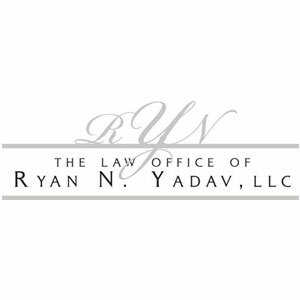 With years of experience in the local marijuana law, we are always up-to-date about any news and changes in law and regulations. 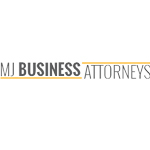 MJ Business Attorneys is a legal team in the cannabis industry located in Steamboat Springs, Colorado.